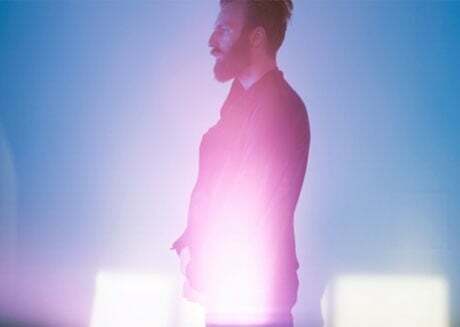 Earlier this year, Iceland-via-Australia experimenter Ben Frost released his excellent breakthrough LP A U R O R A. Now, he's taking the album on an extensive world tour. Frost's covering a lot of ground in a mere three months, with dates scheduled throughout Europe, North America (including Mexico) and Japan. That said, he barely touches Canada, merely booking shows in Montreal and Quebec City this October. For more from Frost, read Exclaim! 's recent, in-depth interview here.